Galaxy S4 LTE is currently running on Android 4.4.2 KitKat firmware and is upgradable to Android 5.0 Lollipop firmware. 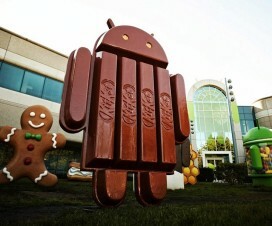 Though it is upgradable to Android 5.0 Lollipop we can’t say when the update will roll out to this device. If you can’t wait till the update reaches your device, then you for you we have brought custom ROM based on Android 5.0.1 Lollipop firmware and it is none other than CyanogenMod 12. Before we actually proceed to update Galaxy S4 LTE I9505 to Android 5.0.1 Lollipop, we must follow some steps in order to prepare Galaxy S4 LTE I9505 for the update process and also to avoid interruptions in between the update process. Backup all of your data, as installing this ROM on your device wipes all of your data and settings. Charge your device to at least 75%, to avoid any interruptions and also to avoid bricking of your device. Make sure your device is rooted and have CWM/TWRP Recovery installed. Once you are all set with all the above listed requisites, you can proceed to update Galaxy S4 LTE I9505 to Android 5.0.1 Lollipop firmware using CM 12 ROM. Disclaimer: We should not be held liable or responsible for any damage occurred to Galaxy S4 LTE I9505. So understand the risk involved in installing this ROM and proceed further at your own risk.  Download the ROM package and Google Apps Package from the above links. Copy both of them to your device’s SD card. Make sure to copy at the root of your SD card, but not inside any folder. Power off Galaxy S4 LTE I9505. 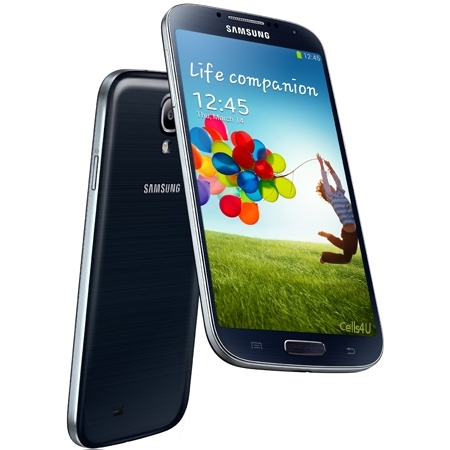 Enter into Recovery Mode by pressing Volume Up + Home + Power buttons simultaneously until you see Samsung Galaxy S4 Logo. Once you are in Recovery Mode, wipe all of your data, cache and dalvik cache. Now select “Install Zip from SD card” and choose the CM 12 ROM Package and install it. In this same way install the Google Apps Package. Now go back and select “reboot system now” and reboot your device to normal mode. Once your device reboots, you are ready to taste the Android 5.0.1 Lollipop on your Galaxy S4 LTE I9505. Congo! You have successfully updated Galaxy S4 LTE I9505 to Android 5.0.1 Lollipop firmware using CM 12 ROM.